If you make a stop in the United States to continue to an another destination, be careful: you must ask for a special ESTA! Let me explain to you. Screenshot of the official website for ESTA. You are traveling to Canada, South America, the West Indies, Polynesia or any other destination? Your flight is making a transit in the United States? 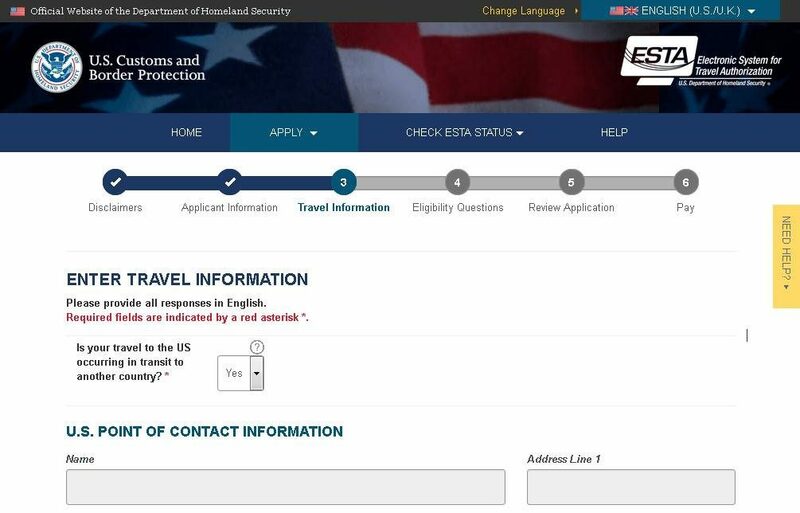 Be careful, you must apply for an electronic authorization of travel ESTA! This authorization must be requested at least 72 hours before your flight. However, I advise you not to wait until the last moment and give yourself a bit of time. How to get an ESTA for a transit? Answer any questions about your identity on the “Applicant Information” page and click the “Next” button. You will then arrive on an other page titled “Travel Information“. This is where you have to be careful! The first question on the page is “Is your travel to the US occurring in transit to another country? “. In your case: the answer is “yes”. Then complete the following questions, as for a regular ESTA. At the end of the process you will have to pay $14. Here is a tip : if the price is more than $14 per person, you’re not on the official site. What is the difference between a transit ESTA and the regular ESTA? Warning: a transit ESTA does not allow you to leave the transit area of the airport. If you want to get out of the airport or stay in a hotel, you must apply for a regular ESTA. Answer “no” to the question “Is your travel to the US occurring in transit to another country? “. 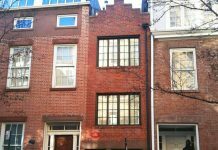 If you spend a single night in New York or elsewhere in the United States, your passage through the United States is not a ‘’transit’’ anymore. 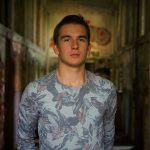 Is transit ESTA valid several times? As the regular ESTA, a transit ESTA is valid for 2 years. it means that you can transit through the United States as many times as you want for 2 years! Be careful however: a transit ESTA can not be converted to a regular ESTA. If you want to spend a night in the United States, you have to ask for a new regular ESTA and pay 14dollars.. If you have any questions, do not hesitate to ask below and I’ll answer you! 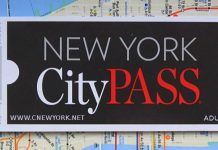 Next articleHow to avoid the rise up of the price of the New York City Pass on March 1, 2018?